It’s been about a year since Banner Casa Grande Medical Center received its daVinci Xi Surgical System. This advanced piece of technology has served the community well in the months that it’s been used, with 433 robotic surgical procedures performed and documented at the hospital, from Sept. 19, 2017, to July 31, 2018. Since its inception, the daVinci Xi Surgical System has helped surgeons at Banner Casa Grande perform more than 400 hernia repairs, and nearly 150 colon resections. Other treatments that have been performed using this technology include spleen and bladder surgical procedures. 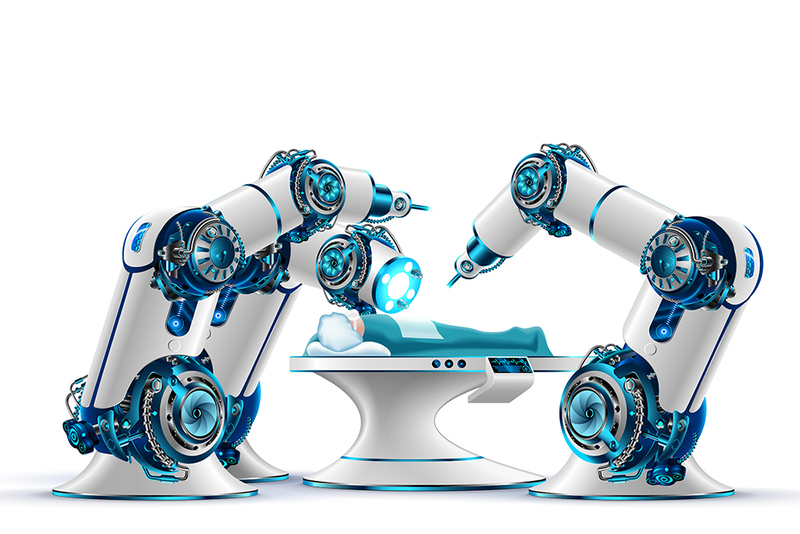 Patients who have undergone some of these procedures have been able to take advantage of the benefits of the robot, including a shorter length of stay in the hospital, fewer complications, and less blood loss. The da Vinci Xi system uses four robotic arms that provide surgeons with greater precision, control and access to areas that are otherwise hard to reach. Surgeons control the movements of the arms, performing complex surgeries with only a few small incisions. The robotic arms include mechanical wrists that bend and rotate in ways similar to the movements of a human wrist. To see if you qualify for a robotic surgical procedure using the daVinci Xi Surgical System, please consult with your primary care physician. Banner Casa Grande Medical Center is a full-service, community hospital providing comprehensive quality care to the Casa Grande Valley as well as the surrounding communities of western Pinal County. The hospital offers a variety of medical specialties including: cardiology, gastroenterology, gynecology, neurology, oncology, pediatrics, psychiatry and urology. Banner Casa Grande is part of Banner Health, a nonprofit healthcare system with 28 acute-care hospitals in six states. For more information, visit www.BannerHealth.com/casagrande.